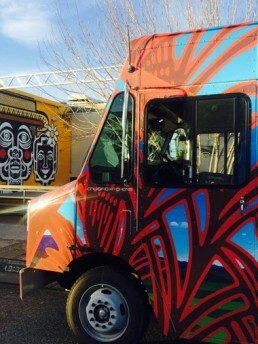 With three full time food trucks in service, chances are there is an SFI food truck somewhere close to you right now. Like us on facebook to keep up with our events and locations. Need a truck for a special occasion or even catering an event?